Looking forward into 2019 – some bookish non-resolutions! However, there are certainly a few aims I have for 2019, so time for some gratuitous book pictures and resolutions that probably will go very much awry! 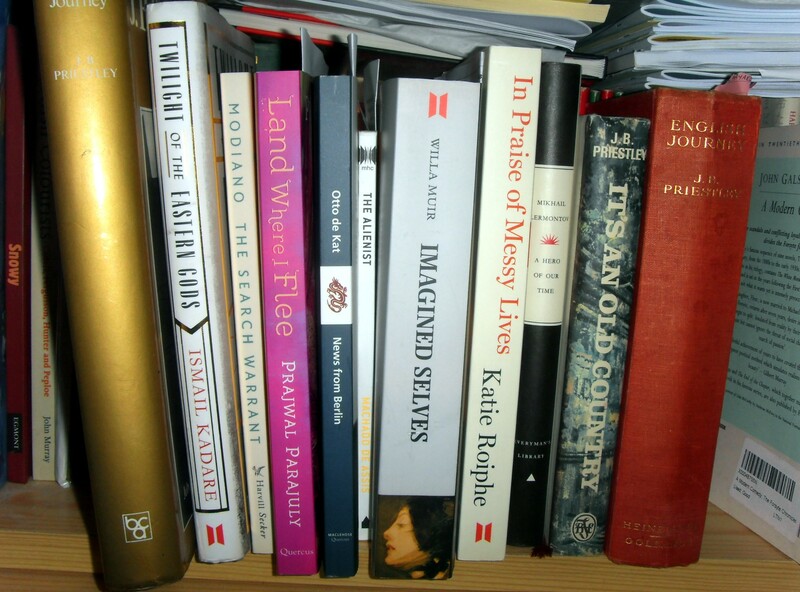 The lovely LT Virago group plan some wonderful group reads every year; most recently focusing on specific authors every month, and I did dip in last year. 2019 is to be dedicated to reading books written in, or set in, the 1940s, with a particular theme every month. January is ‘family’, and there are a number of books from either Virago or Persephone I could choose from, and as I already have several on the shelves it’ll be a choice from these if I decide the mood is right! I must admit that “Dimanche” and the Attia Hosain are both calling strongly; I was late to Nemirovsky’s writing but do love it; and I read “Sunlight on a Broken Column” back in 2014 and was transfixed. Watch this space to see if I *do* actually join in! 2018 was a year with an increasing amount of poetry in it, particularly Russian but latterly French. I’ve been loving dipping into big collections, and I need to keep myself in the mindset that I don’t need to read a collection in one go; I *can* just dip and enjoy as the mood takes me. I set myself up for failure, don’t I? I get all enthusiastic about something, put together a large pile of books on the subject, read one if I’m lucky and then instantly become distracted by another subject/author/shiny new book. The curse of the grasshopper mind, I fear. Plus I need to waste less time on YouTube and mindlessly looking at social media, and simply focus on reading more. I *will* continue to enjoy good documentaries when they turn up (as I mentioned yesterday, I’m very much looking forward to Richard Clay’s forthcoming prog on viral memes) but aside from these I want to give more of my time to reading. Currently, I’m deeply involved in this chunkster for a Shiny New Books review and it’s proving completely absorbing. I often like to pop up to London near Christmas for a bit of shopping and browsing, so when the lovely Ali from HeavenAli suggested a meet up and a trip to the Persephone Shop, how could I resist? We settled on 1st December as that avoided hideous engineering work issues on the train for me (I’m still recovering from September’s issues) and another lovely friend, Claire from the LibraryThing Virago group, joined us too. I do enjoy a train journey with a coffee and a book! The Flora Tristan Virago was essential as I have her London Journals but not this one; and the Leopardi intrigued me, although I know little about him. We lunched in a nearby Nero (which catered for all our dietary needs including my vegan requirements!) and here I developed a bag crisis, when the zip on my new backpack completely died. Memo to self – never trust a Primark backpack… 😡 Fortunately, I had the trusty KBR tote with me, but it’s not so huge, and although I had a paper kikki.k bag I didn’t trust it to last the day out. So it was back to Foyles to follow Ali’s example and purchase one of their lovely and very sturdy tote bags – as you can see it’s substantial and attractive so was the perfect solution! After the bag drama, we headed off to the Persephone shop (with a dangerous detour to the Bloomsbury Oxfam – I escaped unscathed, although Ali and Claire didn’t!) The Persephone Shop is, of course, always a delight and Lambs Conduit Street looked lovely and festive as we arrived. Ali and Claire had both come with lists; I was being restrained however as I’d put the Persephones I want on Christmas lists, so I didn’t dare buy any books there (which was very difficult!) So I restricted myself to an art card and some endpapers from the books to use in crafty ways! After shopping, we repaired to a local cafe for coffees and cakes (vegan) and a good old book gossip, which was just lovely, before wending our various ways home. Very weird-looking vegan pastry that actually tasted yummy! Inevitably, however, there have been other bookish arrivals this week…. First up, a couple of images I shared on social media of some absolutely lovely volumes received from Glagoslav, an independent publisher specialising in Russian and Eastern European translated literature – so kind of the perfect publisher for me! I was so happy they reached out to me, and I can’t wait to get reading some of these books! Additionally, I bagged this one from an online auction site because it sounded absolutely fascinating. I read about it on a page of recommendations on an AHRC site, of all places, and as I come from the North-East originally it was very appealing. It’s actually calling to me from the TBR right now. And finally, this little lovely arrived as an unexpected treat from Annabel (she’s also one of the editors of the wonderful Shiny New Books). I love to share books around myself, and it’s such a nice treat to also be on the receiving end! Anyway, J. booked us entry at 10 a.m. and so we rocked up at the V&A promptly. It was busy – a lot of people were queuing for the limited tickets left for the day, so I was very glad J. had booked. 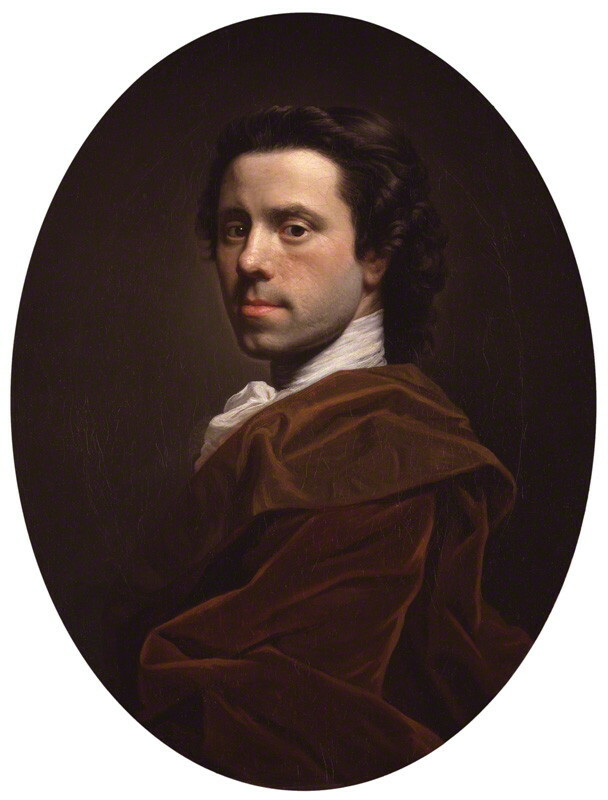 And the exhibition was worth any amount of (minor) hassle getting there – it was absolutely stunning! The initial sections of the show had photographs, images and videos which gave an outline of Frida’s life, including some marvellous footage which I’ve seen online of Trotsky with Frida and Diego, as well as some family background. We were gently led through to the first of the costumes, in a display case set up to resemble her painting “The Two Fridas” as well as some of her collection of shawls; and then into the first of the main parts of the exhibition, that of her personal effects. The display cases were constructed in the shape of four-poster bed frames (modelled on Frida’s own, I believe, a bed that was a central part of much of her life). Spread through these were a most touching and moving collection of items: her comb, her sunglasses, her nail varnish, a variety of plaster and leather corsets and casts which helped to support her during her life; and heartbreakingly, the prosthetic she wore after the amputation of part of her polio-damaged leg towards the end of her life. Seeing these small, personal objects – often decorated by Frida herself – really brings you close to the woman herself, and of course with Frida (who constructed her own self image daily) the person and the art are inseparable. The final room of the exhibition contained the centrepiece – a huge display case full of Frida-type mannequins wearing her outfits. They were, of course, stunning as she had such a personal sense of style. Both J. and I had our own favourites, and again it was moving to consider how she chose her clothes for the practical reason of covering her corsets, supports and wounded leg, and yet insisted on creating such a beautiful personal style for herself. The room (and indeed the whole exhibition) was enhanced by the wonderful photographs on the surrounding wall which showed Frida wearing the outfits and jewellery on display, and the colour ones were particularly striking – have a look at the postcards I bought (above) for example. This behemoth of a box of books came out in the USA: a beautiful, three hardback set of Primo Levi’s complete works. 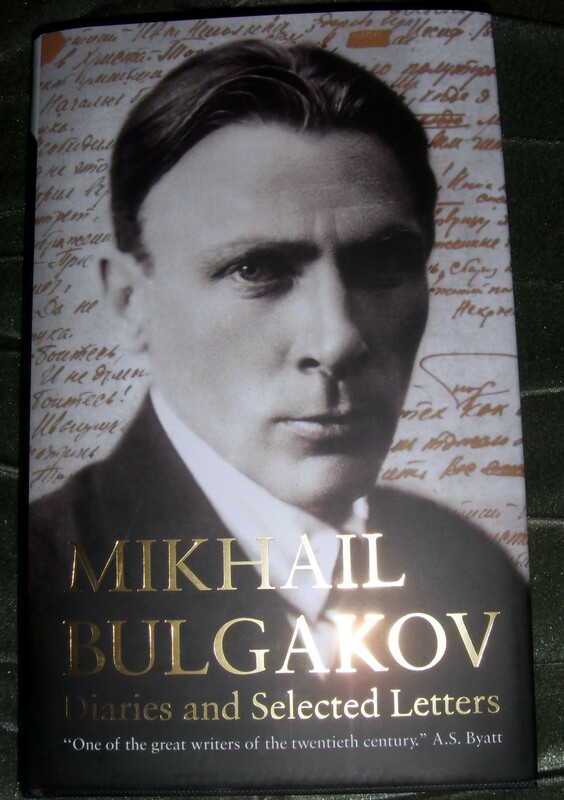 I coveted it like mad when it was first issued, but couldn’t justify the £100 upward cost plus postage, especially as I have a lot of his works already (albeit in different translations). But it’s too long since I read him, and I *did* really covet this set. Well – it was in Judd and I had to stare in disbelief, because it was £17.95. Yes really – £17.95!!! J. looked a little disbelieving when she realised the weight, but as I told her this was not negotiable – I wasn’t going home without it. I had come armed with rucksack this time as we were exchanging books (and I ended up carrying more than J. did!) but this wasn’t going to sit comfortably in there, so the trusty and very sturdy KBR tote bag sprang into action and did the job! *Definitely* the most useful present Middle Child ever gave me, and I certainly don’t think I could have lugged that set of books round London in any other bag!!! I haven’t been able to put many photos in this post because, dammit, I couldn’t take any and I don’t want to pinch anyone else’s. However, if you have a quick search online you’ll find plenty up there which will give you an idea of what’s in this exhibition. It really is stunning, a kind of once in a lifetime chance to see these items, and it’s running until November. If you get a chance to go I urge you to do so – J. and I certainly had a wonderful day out encountering the presence of Frida Kahlo! There is a reason I don’t sign up for TBR-only reads or book-buying bans – and that’s amply illustrated by the results of a post-Christmas hop up to London to meet up with my dear friend J… We weren’t able to get together in December owing to a variety of circumstances, and so a plan to hit London in January, taking in bookshops and sales, was hatched. I was vaguely worried that the weather would stymie things, but it behaved for the day and we had a lovely time! 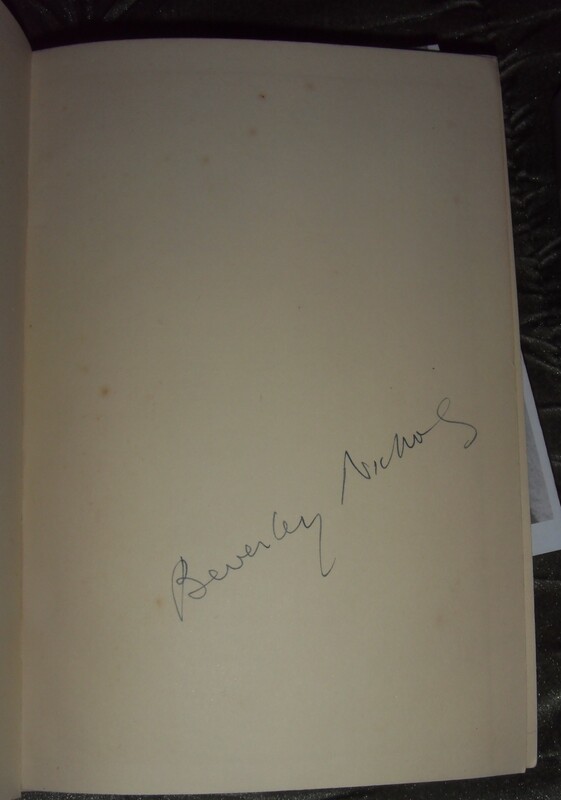 As well as being a first edition, it’s also signed, so I am now the proud possessor of three signed Beverleys, thanks to the great kindness of others! A perfect accompaniment to the Foyles Cafe lovely tea. 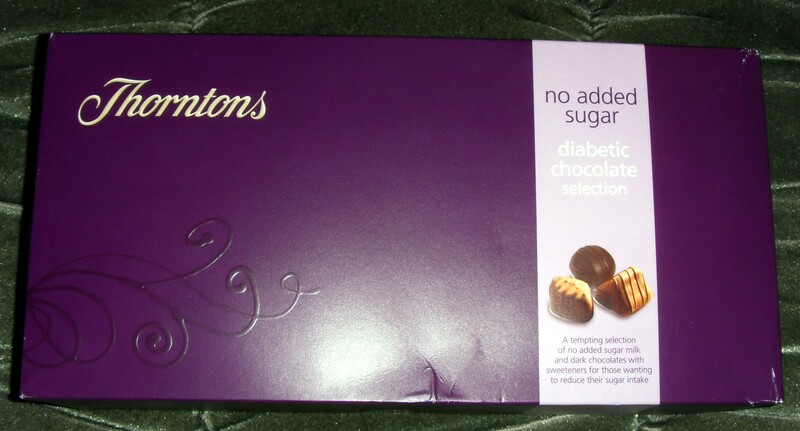 I was quite restrained in the shop itself, only purchasing a birthday present for somebody else – J was not so restrained, but I think she outdid me on the purchasing stakes all day! J also presented me with this copy of Calvino’s “Castle of Crossed Destinies” so I can check if it’s the same as the one I have, and if it is I can pass it on to someone who might be keen to start exploring his work! 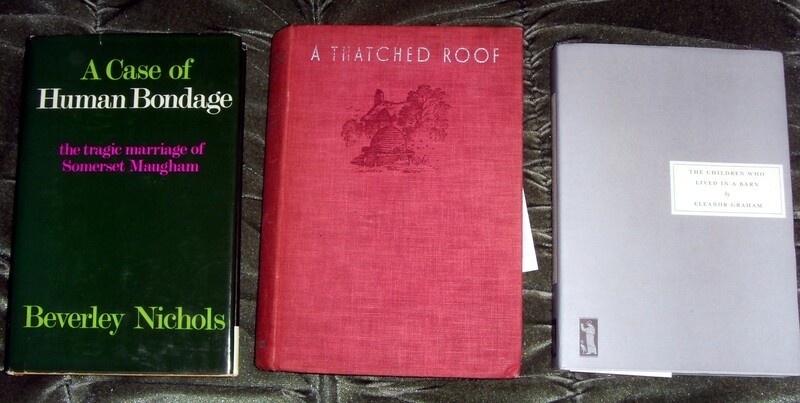 The William Maxwell was from the £1 bins outside, and the other two from the paperback shelves. I’ve wanted the Kis title for a long time and I love the cover. The Delafield is a beautiful Virago I don’t have so couldn’t be resisted of course. And I think the nice man at the counter gave me a bit of a discount! I don’t come across the Penguin Modern Poets books that often in second-hand stores, so I do tend to grab them when I see them. I daresay I could chase them down online, but it’s nice to support the actual bookshops. Having been gifted a beautiful chunky biography of Thea Astley by Trish, my lovely Virago Secret Santa, I’ve been keen to track down some of her fiction. Surprisingly, none of the new bookshops had anything (and we tried Waterstones too). However, this title (one I’d heard of) was nestling on the shelves in the Oxfam just waiting for me! The Debray is a title I’ve often mused about and as it was in the 50% off sale I pounced! And the Berger title is one I hadn’t come across before but it sounded fabulous and looks beautiful inside with all sorts of words and illustrations, so I finished the day as I started it – with books! We *did* do other things apart from bookmania, including taking in the kikki.k shop and Paperchase at Covent Garden, the Cass art shop (where J got quite carried away) plus lunch at Gaby’s deli (yum!) and two visits to the Foyles cafe (the LRB teashop was full and J had developed a passion for the Foyles crushed ginger and lemon tea). Fun and books in London! Well, I *did* have a 25% off voucher! I feel no guilt about this one, as my original copy of “Jacob’s Room” from 35 years ago had such brown, crumbly pages when I took it out the other day that it would have fallen to bits had I attempted to actually read it. And I *do* want to re-read it, so there you are! Lovely Luci always comes to gatherings laden with books to give away or donate. It’s hard to restrain yourself in the face of such generosity, but I was very pleased to have a Nemirovsky I didn’t have, and also a novel by Mavis Gallant, about whom I’ve heard very good things. The rest of the day was spent happily mooching in bookshops – Any Amount of Books, Henry Pordes (who have dramatically cut down their stock of paperbacks, alas), Bloomsbury Oxfam, LRB Bookshop and then finally onto the Persephone shop as the light was fading – and here we are! The Persephone is “The Sack of Bath” by Adam Fergusson; the Duras and the book about Angela Carter were from Any Amount of Books; and the Sitwell from the Bloomsbury Oxfam. Two of these were unexpected review books from the lovely MacLehose/Quercus Press (“News from Berlin” and “Island Where I Flee”). Both sound intriguing and so I’m looking forward to them, particularly as I don’t read that many new books. Two of the Canongate titles were a moment of weakness when I saw their wonderful offer on Twitter – 60% off plus a free book. Let’s face it, that’s just too good to resist…. 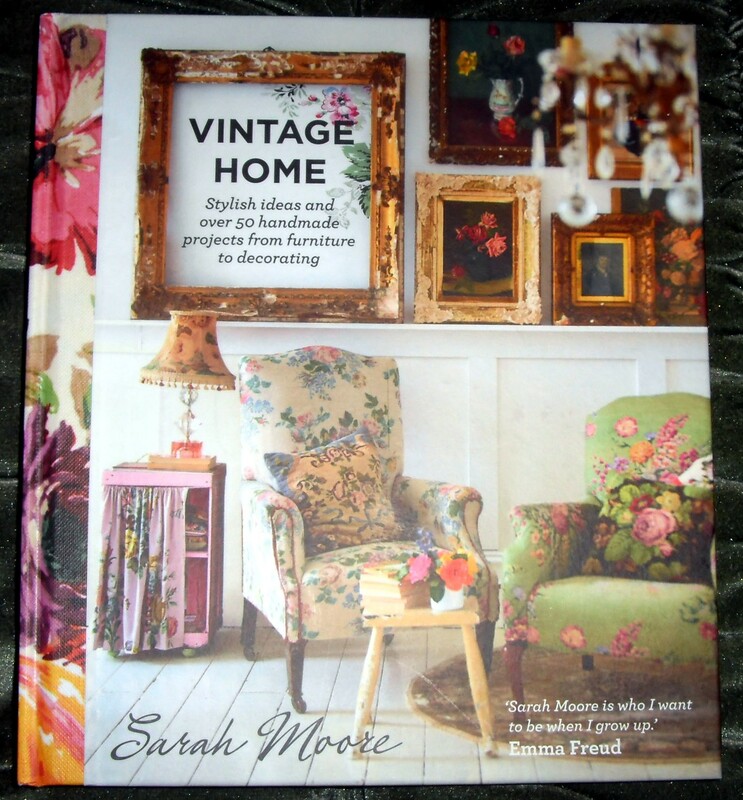 So I chose the Willa Muir and received the very interesting-looking Kate Riophe book – I like bookish surprises! 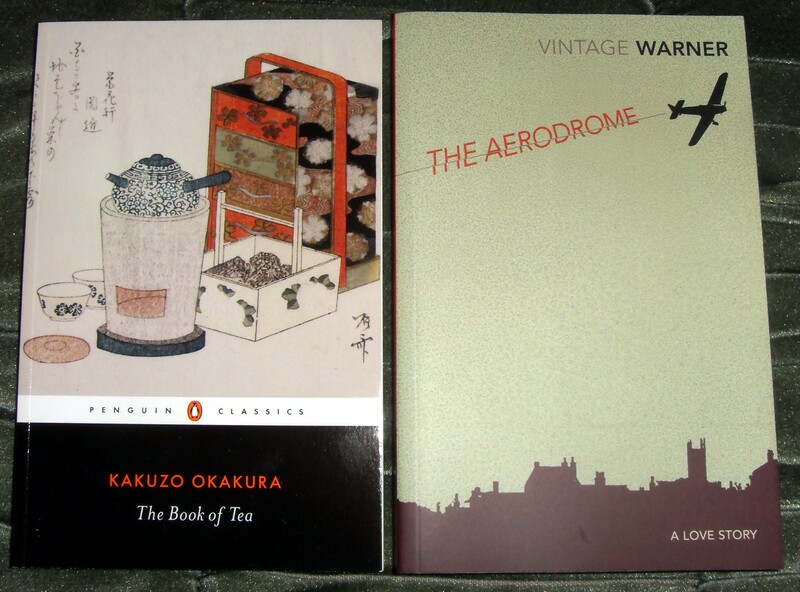 And there were a couple of small volumes I *may* have just ordered a while ago – the last C.P. 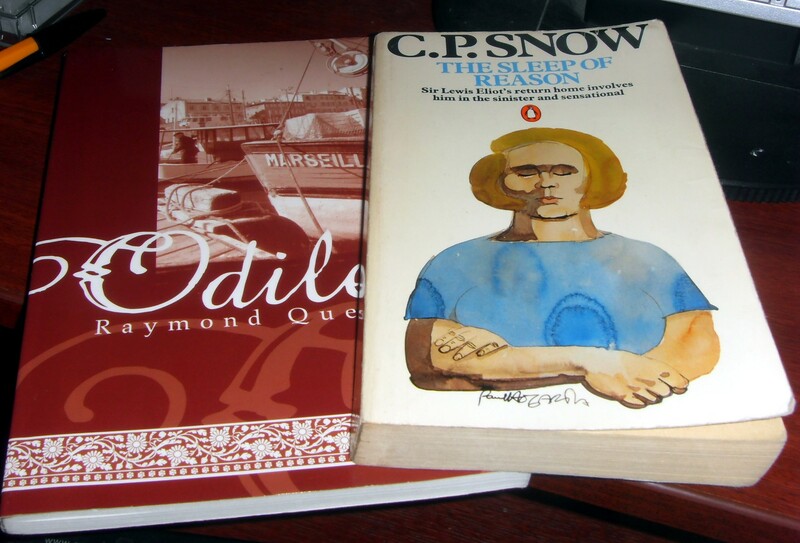 Snow I need to complete the set of “Strangers and Brothers” (I may even read these next year…); plus a slightly uncharacteristic Raymond Queneau book, “Odile”, which is apparently based on his time with the surrealists. Then there was London… At the weekend, I had a lovely day out in the Big Smoke, meeting up with my old friend J. for some pre-Christmas shopping and mooching about. We met at Foyles (always a good place to rendezvous, I find!) and I was persuaded to pick up the Modiano and the Machado de Assis. I’d wanted to read Modiano since hearing about him when he won the Nobel, and his works were initially difficult to track down – so I feel no guilt about buying this! Machado de Assis is my current read and this story is highly recommended! The Lermontov came from the Bloomsbury Oxfam and is translated by the Nabokovs, father and son, so I couldn’t resist. After a little visit to the NPG for the Grayson Perry exhibition (and to see my current favourite portrait, Allan Ramsay’s self-portrait, which wasn’t out when I last visited), we took a scenic bus ride in the sun to Chelsea, to have a look at the Anthropologie shop and a little exhibition there. The shop is *gorgeous* and *not cheap* but we enjoyed window shopping! 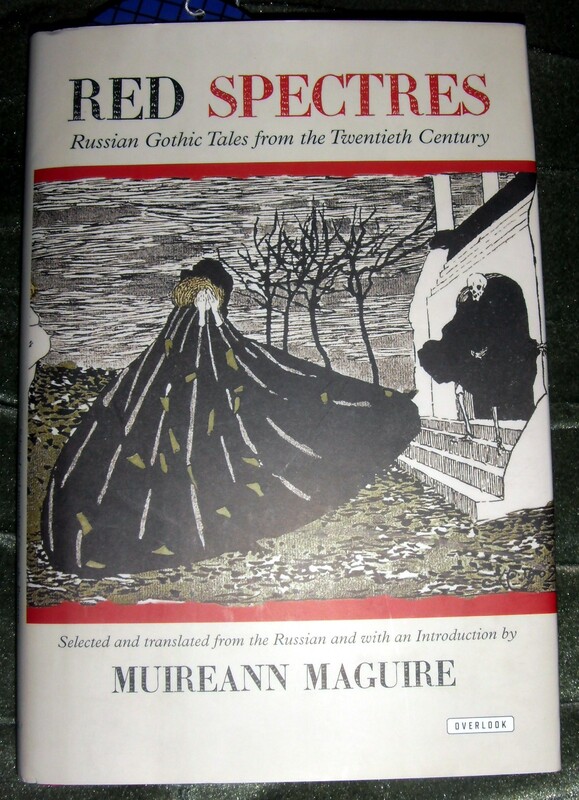 And just off the King’s Road there was another Oxfam wherein lurked “Twilight of the Eastern Gods” – which has been on my wish list for a while, so it would have been rude not to take it home! The final incoming heap were as a result of my birthday – my friends and family know me well and so there are always bookish gifts! The don’t have much in common except that they piqued my interest! “Red Spectres” came from mother-in-law via the wish list – yet another title I’ve been after for a while! 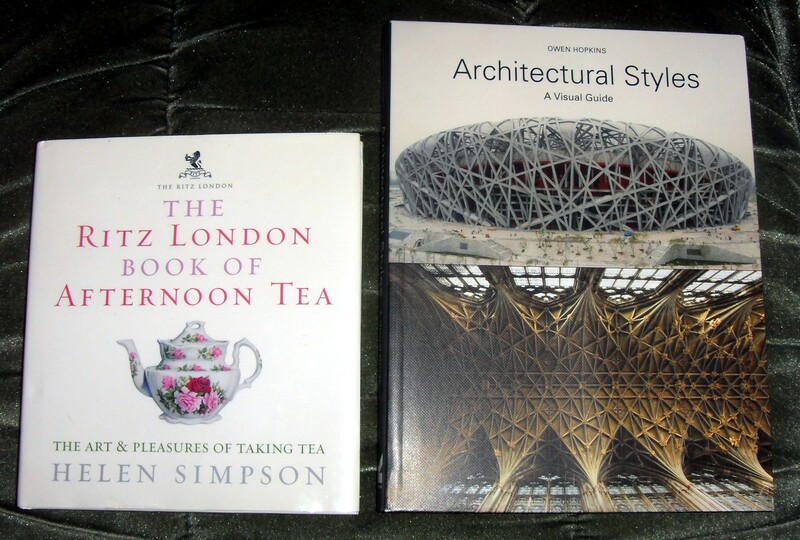 Tea and Architecture – not obvious bedfellows, but both interests of mine, so OH (who knows me well) did good here by choosing these two lovelies! And last, but definitely not least, OH got his priorities right with a non-bookish gift!